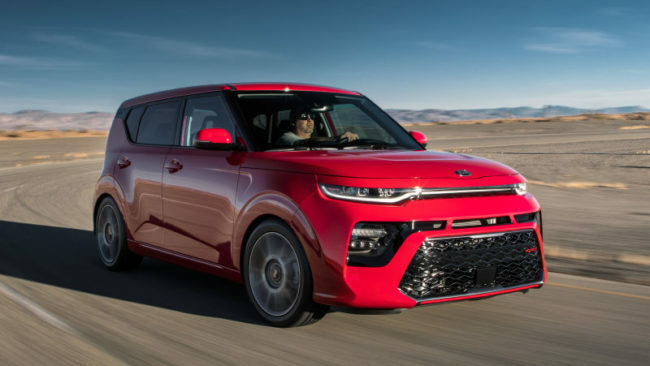 The Kia Soul, the clear victor of the funky box fad of the mid-2000s, has been completely redesigned for the 2020 model year. It’s still very square, but it’s even funkier than before. There are an array of trims to pick from on the new Soul, some of which have significant style tweaks. LX, S and EX make up the basic Soul, with an EX Designer Edition offering up two-tone paint between the roof and body as well as big 18-inch wheels. Despite all the design changes, the new Soul is almost exactly the same size as the old one. It’s just over 2 inches longer, and adds a little over an inch between the wheels, but width and height are the same. Passenger space is nearly the same, too, giving or taking a couple tenths of an inch here and there. There is much more cargo space now, though, picking up an extra 5 cubic feet for a total of 23.8. The restyled interior also gets some nice new features such as customizable ambient lighting, an available 10.25-inch touchscreen and a heads-up display. There are three powertrains available for the Kia Soul, and only one is a carryover from the previous model. Starting at the bottom is the naturally aspirated 2.0-liter engine. The turbocharged engine available on the Soul GT-Line is carryover from the current Turbo. It makes 201 horsepower and 195 pound-feet of torque. 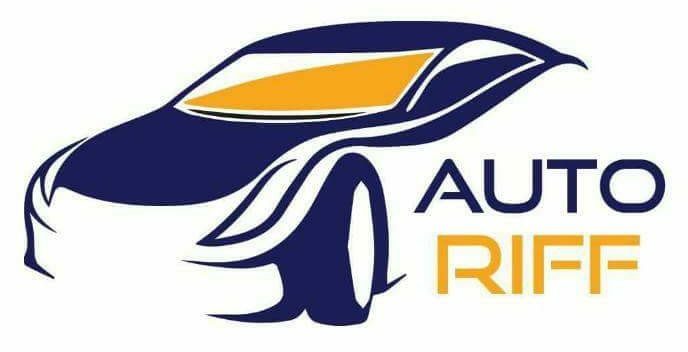 Manual transmission fans will be disappointed to hear that it still is only available with a seven-speed dual-clutch automatic transmission. DC fast charging will be a standard feature, as will variable regenerative braking strength that’s adjustable via steering wheel paddles. The Soul EV will also have four driving modes including Eco, Eco+, Comfort and Sport. Each mode adjusts motor output, regenerative braking, climate control settings and can implement speed limits. The gas-powered Souls will go on sale in the first half of 2019. The Soul EV is more broadly targeted for sometime in 2019. Pricing for all models will come out close to the on-sale dates.